Memphis Bleek hits us with his brand new mix, his sequel to "The Movement." Now here's a little treat. 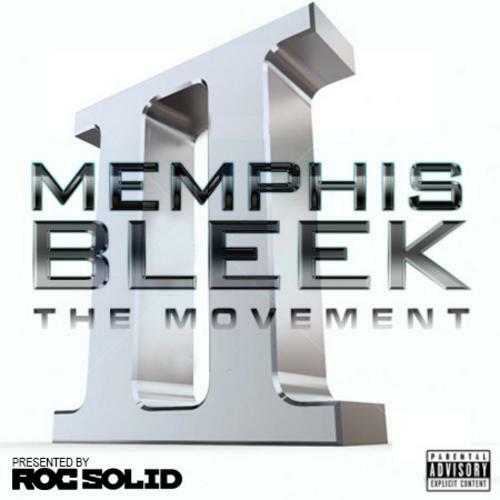 If you recall, Memphis Bleek's mix, The Movement was a great little mix, providing a perfect platform to generate some real Memphis Bleek converts. Now we've got the sequel, in the form of The Movement 2, which actually improves upon its predecessor. Yes, the tracks here are super smooth. You can expect some features from Sean Price and Freeway on here, among others, but the real star here is Bleek, who keeps himself at the forefront on this tight little 14 track tape. Maybe The Movement 2 is not the mix to re-instill the Memphis reign, but we're impressed by what a focused record this turned out to be.